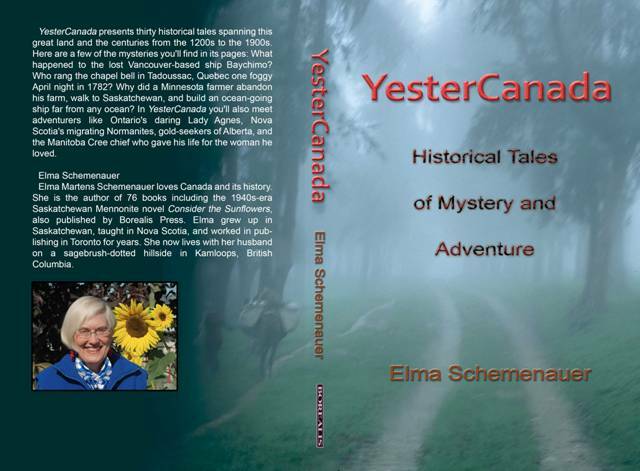 Elma Schemenauer will present workshops at the Okanagan Valley Writers Festival, April 9-7, 2017, in Penticton, British Columbia. 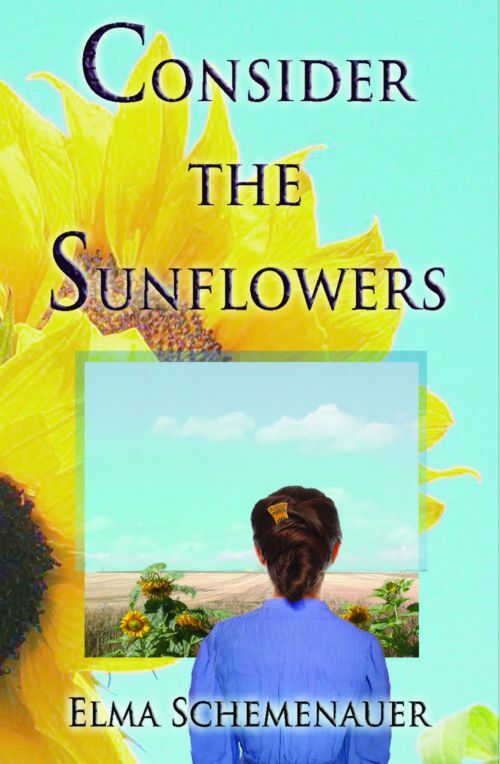 Her novel, Consider the Sunflowers, is a 1940s-era Saskatchewan Mennonite novel . YesterCanada: Historical Tales of Mystery and Adventure, her latest novel published in 2017, is a book of historical short stories. Visit Elma's website to learn more about this entertaining author. 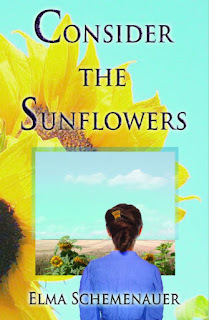 Her books website provides details about the contents of each book. 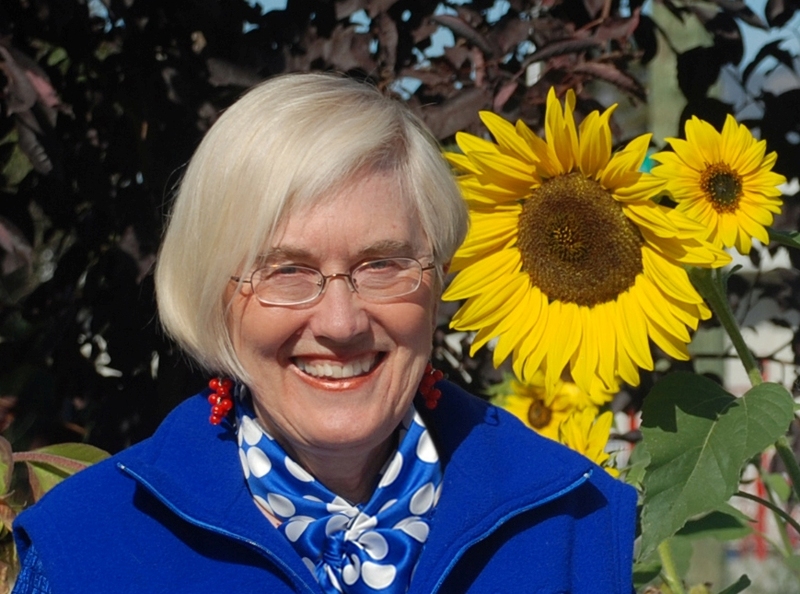 "Elma Mary from the Prairie" spins tales of history, adventure, Mennonites, faith, fiction, non-fiction, community, travel, and more.